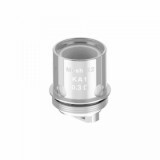 It is designed for Geekvape Aero/Shield/Cerberus Mesh Tank. High in performance. 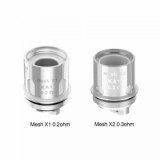 The mesh coil can effectively enlarge the heating area and provide fast heating speed. Get it as a spare part! Here comes the Super Mesh Coil! 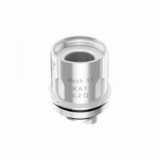 It is designed for Geekvape Aero/Shield/Cerberus Mesh Tank. 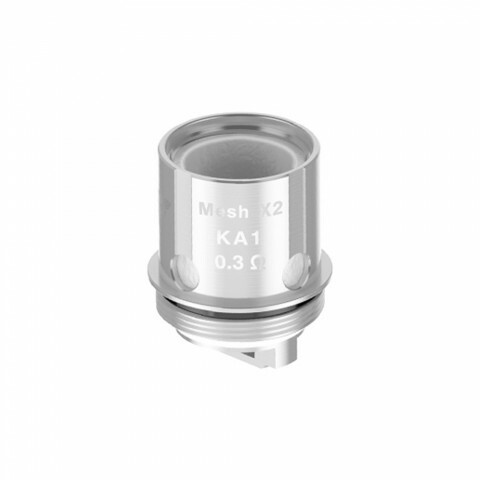 0.2ohm resistance and high performance. The mesh coil can effectively enlarge the heating area and provide fast heating speed. Get it as a spare part! 5pcs/pack.